Point Roberts, WA and Vancouver, BC - April 18, 2019 (Investorideas.com Newswire) Investorideas.com, a global investor news source covering Artificial Intelligence (AI) brings you today's edition of The AI Eye, watching stock news, deal tracker and advancements in artificial intelligence. SAN DIEGO, CA - April 12, 2019 (Investorideas.com Newswire) Gopher Protocol Inc. (OTCQB: GOPH) ("Gopher", or "the Company"), a company specializing in the development of Internet of Things (IoT) and Artificial Intelligence (AI) enabled networking and tracking technologies, including its GopherInsight global mesh network technology platform for both mobile and fixed solutions, today announced it has successfully completed testing on the Alpha version of its MESH system. Point Roberts, WA and Delta, BC - April 10, 2019 (Investorideas.com Newswire) Investorideas.com, a leading investor news resource covering cannabis stocks releases a snapshot looking at the many cannabis companies looking into the CBD beauty and wellness sector and why this sector is gaining such momentum. April 19, 2019 (Investorideas.com Newswire) Calling this latest development "excellent news," Paradigm Capital has raised its target price on the company's stock. April 19, 2019 (Investorideas.com Newswire) An argument is made in a ROTH Capital Partners report for a potential imminent deal involving this drug maker. HOUSTON - April 18, 2019 (Investorideas.com Newswire) Companies that go public on the stock market provide an economic boost to the local communities where they're based, according to new research from Rice University's Jones Graduate School of Business. Delta, Kelowna, BC - April 18, 2019 (Investorideas.com Newswire) www.Investorideas.com, a global news source covering leading sectors including marijuana and hemp stocks and its potcast site, www.potcasts.ca release today's edition of Investorideas.com potcastsCM - cannabis news and stocks to watch plus insights from thought leaders and experts. San Francisco, CA - April 18, 2019 (Investorideas.com Newswire) Zoom Video Communications, Inc. (NASDAQ: ZM) announced the pricing of its initial public offering of 20,869,565 shares of Class A common stock at a price to the public of $36.00 per share. 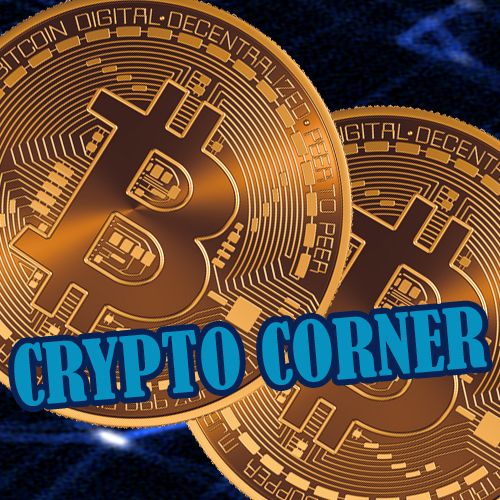 Point Roberts, WA and Delta, BC - April 18, 2019 (Investorideas.com Newswire) Investorideas.com, a leader in crypto and blockchain investing news, in partnership with Fit Pay, Inc.'s (subsidiary of NXT-ID (NASDAQ: NXTD) crypto payment tech, Flip and the Genesis Exchange and Wallet App bring you today's edition of the Crypto Corner podcast and commentary on what's driving the cryptocurrency market. San Francisco, CA - April 18, 2019 (Investorideas.com Newswire) Pinterest, Inc. (NYSE: PINS) announced the pricing of its initial public offering of its Class A common stock at a price to the public of $19.00 per share. Toronto, Ontario - April 18, 2019 (Newsfile Corp.) (Investorideas.com Newswire) He's an icon of the seafood aisle. He's been a part of Canadian meals since the 1970s. And he just got a fresh new look that's already turning heads. 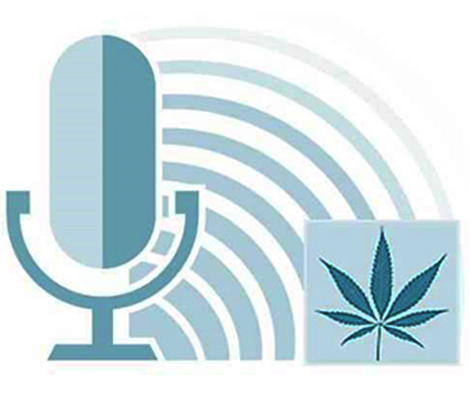 Ahead of 4/20 Day, Ipsos offers new data on the future of "vices"
Washington, DC - April 18, 2019 (Investorideas.com Newswire) Americans are the most supportive of legalizing cannabis and most receptive to trying recreational cannabis if it were legal, according to a new global study released today by Ipsos. April 18, 2019 (Investorideas.com Newswire) The Monday's fire of Notre Dame Cathedral shocked the world. Since then, the French, the Catholics, and the architecture and art lovers hadn't been talking about anything else. Point Roberts, WA and Delta, BC - April 17, 2019 (Investorideas.com Newswire) Investorideas.com, a leader in crypto and blockchain investing news, in partnership with Fit Pay, Inc.'s (subsidiary of NXT-ID (NASDAQ: NXTD) crypto payment tech, Flip and the Genesis Exchange and Wallet App bring you today's edition of the Crypto Corner podcast and commentary on what's driving the cryptocurrency market. Delta, Kelowna, BC - April 17, 2019 (Investorideas.com Newswire) www.Investorideas.com, a global news source covering leading sectors including marijuana and hemp stocks and its potcast site, www.potcasts.ca release today's edition of Investorideas.com potcastsCM - cannabis news and stocks to watch plus insights from thought leaders and experts. DENVER - April 17, 2019 (Newsfile Corp.) (Investorideas.com Newswire) Medicine Man Technologies, Inc. (OTCQX: MDCL) ("Medicine Man Technologies" or "Company"), a rapidly growing, vertically integrated cannabis operator, today announced its financial results for the year ended December 31, 2018. 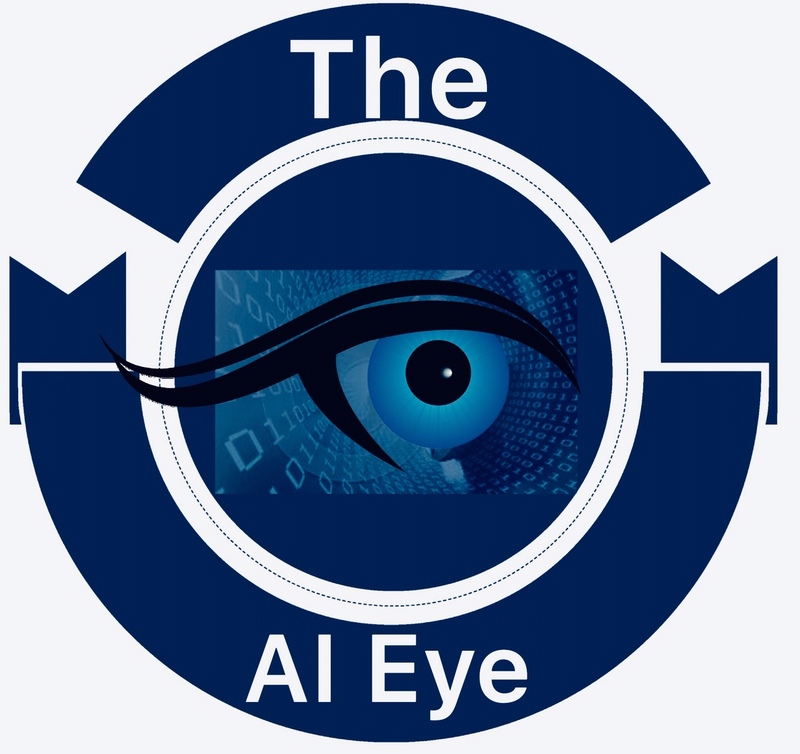 Point Roberts, WA and Vancouver, BC - April 17, 2019 (Investorideas.com Newswire) Investorideas.com, a global investor news source covering Artificial Intelligence (AI) brings you today's edition of The AI Eye, watching stock news, deal tracker and advancements in artificial intelligence.